I work with people of all ages to help them achieve their natural wellness goals. We strive to educate families about the importance of eating REAL food and avoiding toxins. Beyond food and water as our "medicine", we rely on whole food supplements, essential oils, homeopathics, and Bach Flower Remedies to support our clients as they move through their wellness journey. Cryoskin is a safe and non-invasive treatment used for slimming, cellulite reduction, and toning. A safe, effective nanomolecular dietary supplement created to decrease inflammation, enhance immune function, detox and cleanse- while reducing excess weight. We will work together get to the cause of symptoms you are experiencing, and develop a plan to regain and retain your wellness. 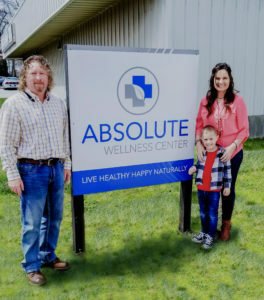 Sherry Neill BSN ND BC-CAHP and her husband Marty are the owners of Absolute Wellness Center. 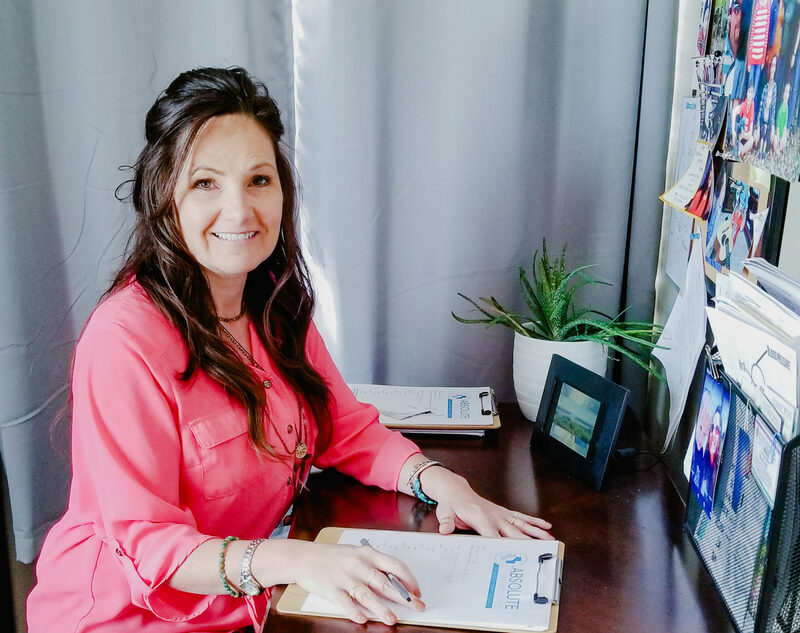 Before studying natural health and wellness, Sherry worked in the hospital as a trauma nurse, and neonatal intensive care nurse. Sherry held certifications in Advanced Cardiovascular Life Support, Pediatric Advanced Life Support, and Trauma Nurse Core Course. She also enjoyed teaching CPR and ACLS to other healthcare professionals. After leaving the hospital she held positions as long term care director of nursing, and physician liaison. It was when suffering from TMJ and chronic headaches that Sherry began to explore the world of natural wellness. She started to study yoga and decided to pursue certifications as a 200 and 500 level Registered Yoga Teacher. During yoga teacher training she become more interested in herbs, essential oils, and Ayurveda. She decided to leave the “western medicine” world and pursue a Master’s Degree in Holistic Studies. Sherry has also completed programs of study in Naturopathy and Complementary and Alternative Healthcare . Currently she is furthering her studies in Homeopathy. Marty can be found at the office some weekdays and many Saturdays. He takes care of administrative issues, assists clients, answers the phone, maintains the building and equipment, and anything else that needs to be done. Sherry and Marty enjoy music, cooking, hiking, paddle boarding, camping, and golfing. They love playing music and singing together…..he’s a drummer, she strums a few chords on a guitar. They love concerts and jamming with friends.